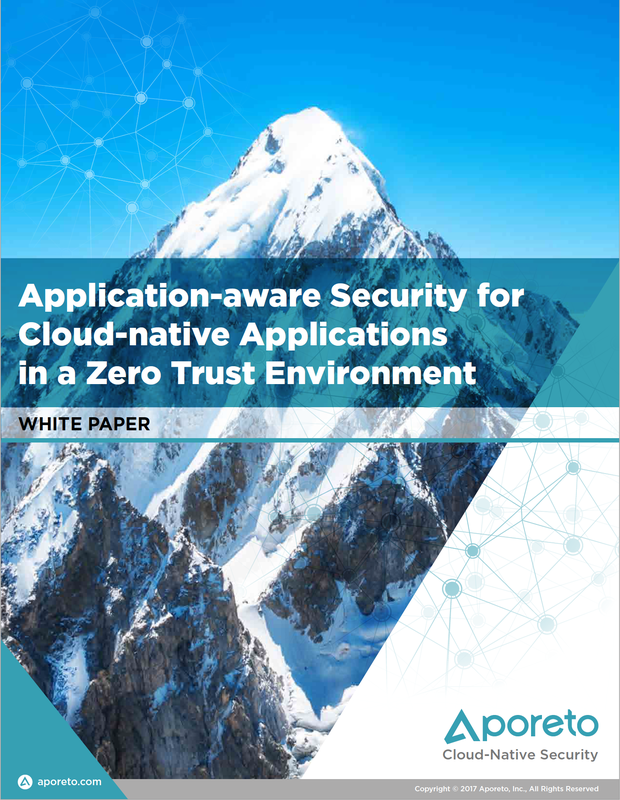 In response to the increasing popularity of container based app deployment like Kubernetes, Aporeto set out to automate security within the new landscape. 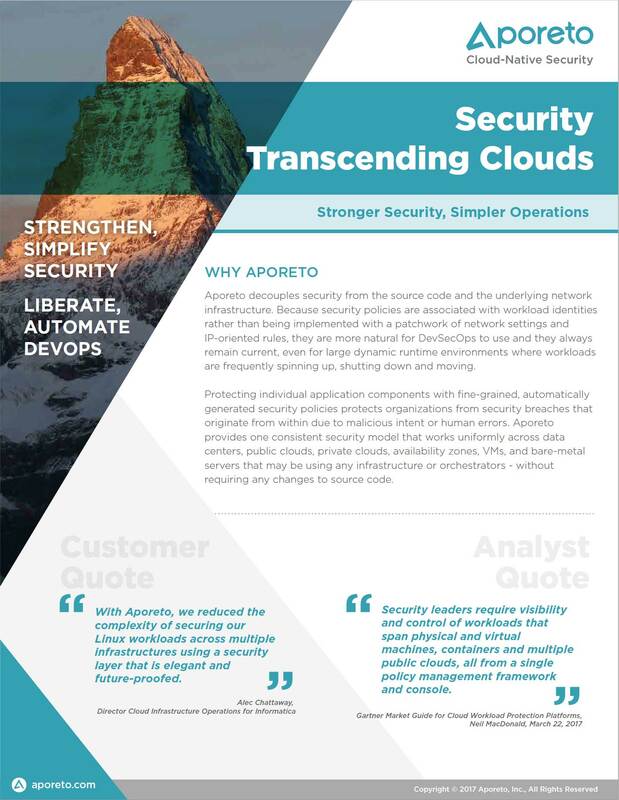 Aporeto approached The Leap Labs to brand and visualize their container security application based on our extensive Enterprise Software and Networking experience. 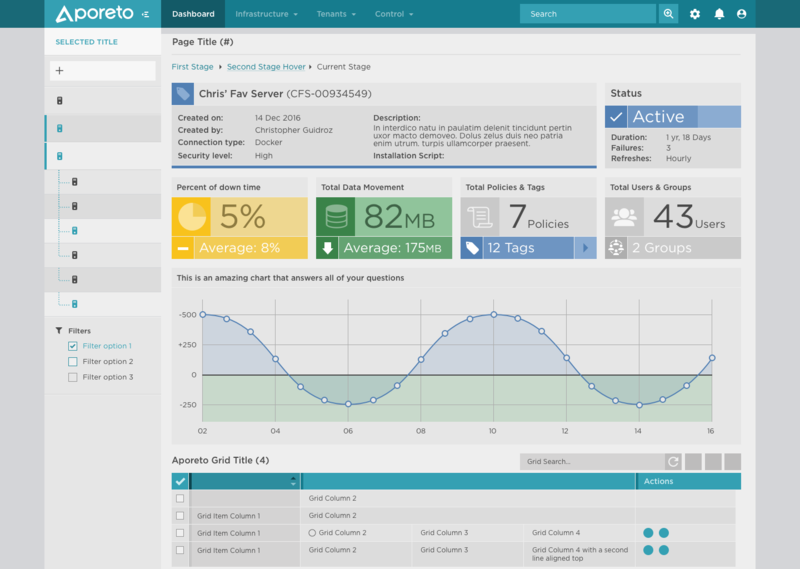 The Apporeto Server Cluster Health Report is displayed at the top of the screen, with Total Servers, Failed Servers, Data Processed and Total Users in trending. Individual server cards are displayed below and can be sorted and viewed in detail from the dashboard. 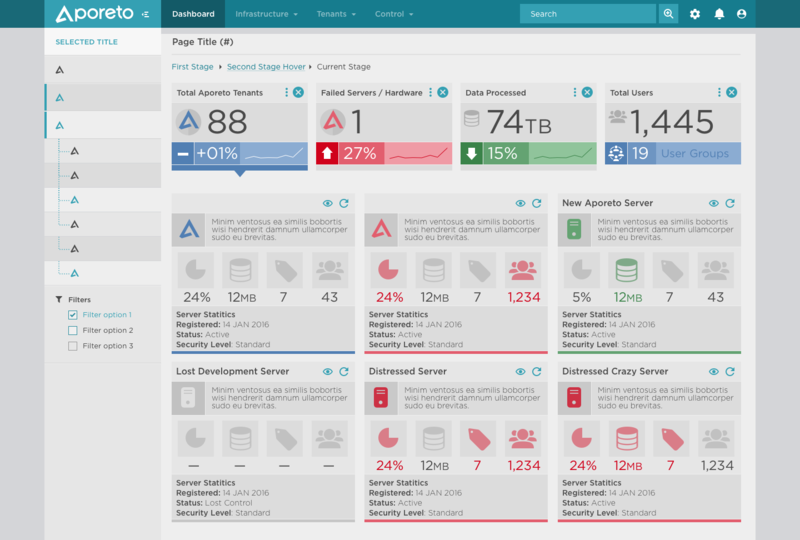 Individual server details and health is displayed along with reporting and meta data. 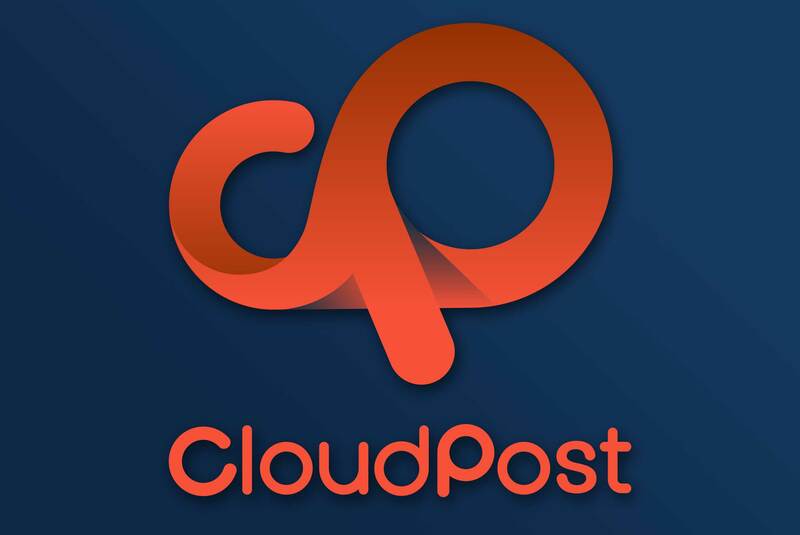 Over 175 Icons were created for Aporeto including an extensive network icon library and an extensive service type library. All icon libraries are converted to icon fonts for faster uploading and CSS colour application. 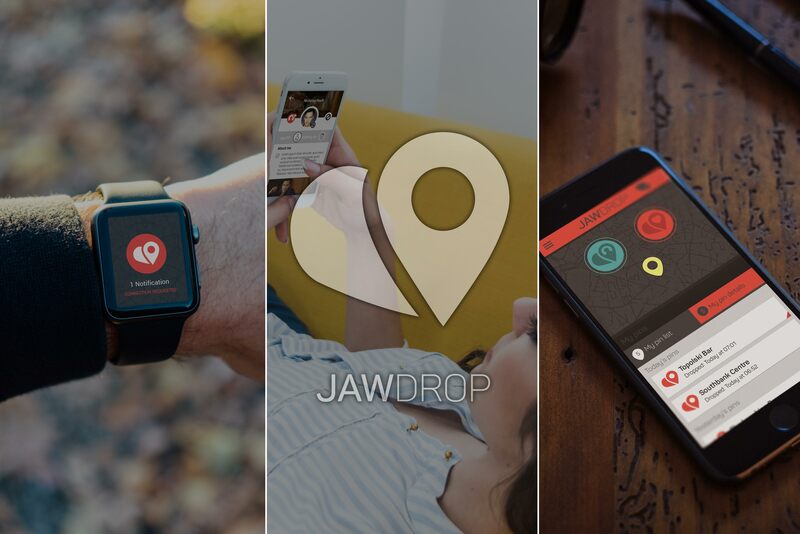 The Leap Labs also can provide an extensive Enterprise Software icon library for our customers to use, in conjunction with Google Material Fonts. One of the more challenging efforts was to design the DAG. The DAG shows all the opperations the data analyst has done to clean, mash-up, join, split and arrive at a satisfactory data set. Not only does the DAG display linerarly through time the actions, but allows the user to roll back to any point in the effort. You can see the application at work and how beautiful the application is. 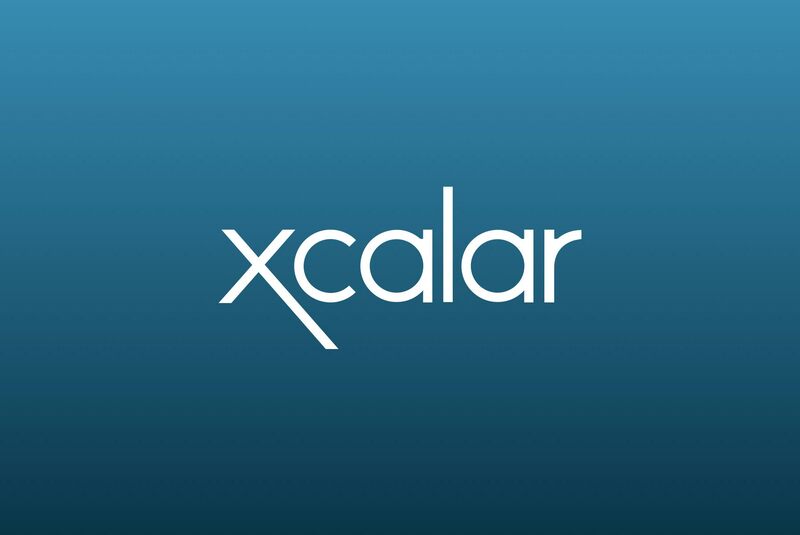 And if you are interested in big data, you might even consider Xcalar for your big data analytics!